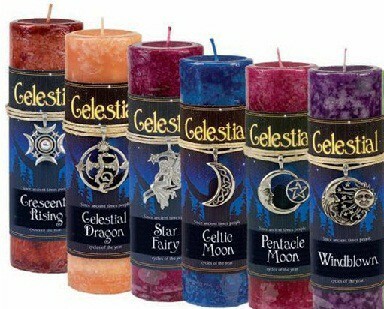 The Elements are the forces of nature that express their energies on earth and within us. They are the fundamental building blocks of many paradigms from every culture. 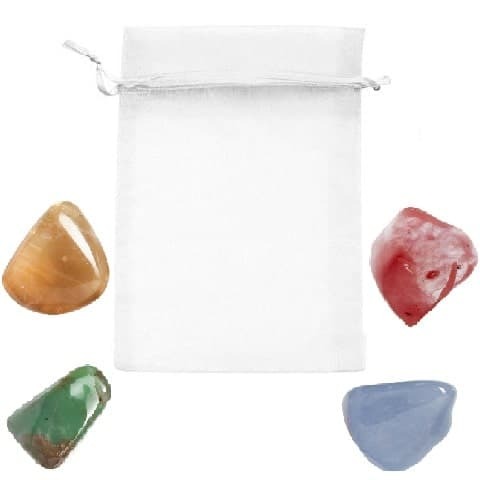 Crystals have an affinity and association to the elements based on their structure, make-up and historical connections. 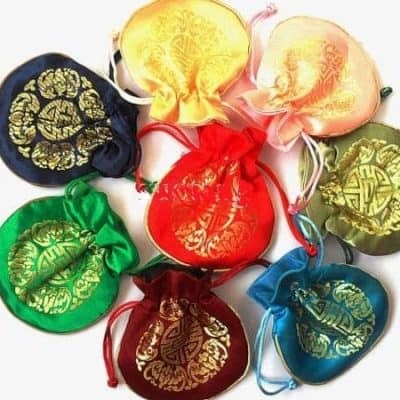 We have created a variety of crystal pouches for your specific needs, based on personalities, cultural paradigms (astrology, Chinese medicine, ayurveda, feng shui) and metaphysical needs. 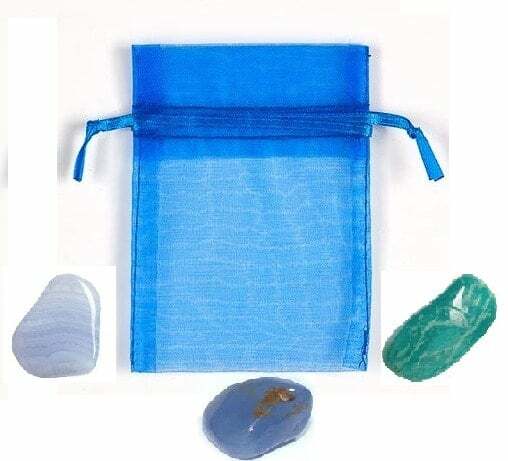 Each set of crystals comes with complete instructions for use, grids, a meditation and bag. 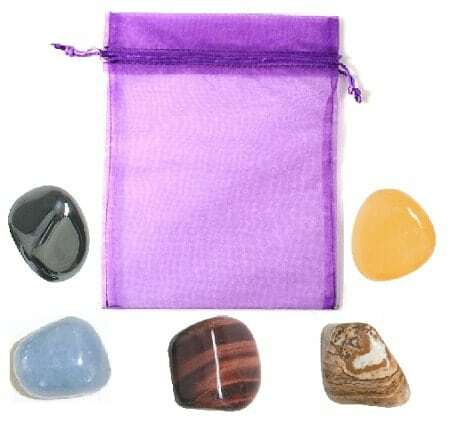 Astrological set: 4 crystal set, one crystal for each element, to evoke each zodiac association of air, fire, water, earth. 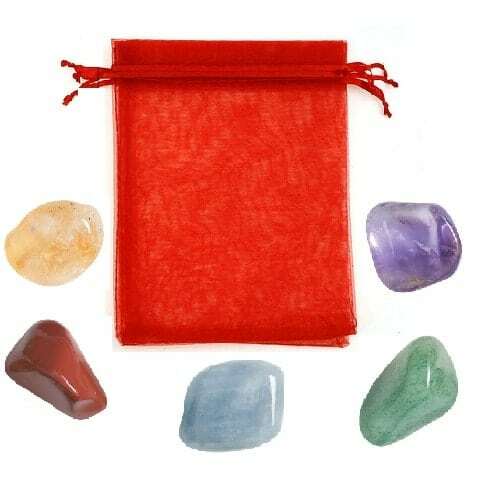 Chinese/Feng Shui set: 5 crystal set, one crystal for each element in the Asian paradigm including, wood, fire, earth, metal, water.